CowaterSogema, in partnership with the Jordan Renewable Energy and Energy Efficiency Fund (JREEEF) is implementing this four-year Government of Canada funded initiative in the Jordan Valley and Ajloun Governorate in Jordan. 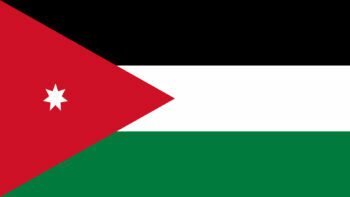 The project aims to drive sustainable economic growth in Jordan through the development of the renewable energy sector. To this end, the project is using a three pronged approach: 1) provision and financing mechanisms for solar system and solar water heaters to public institutions (health clinic, schools) and households; 2) employment and entrepreneurship support for the participation of women and youth into the renewable energy market and; 3) institutional capacity building to two power utilities, the Jordan Renewable Energy and Energy Efficiency Fund and the energy sector regulator.